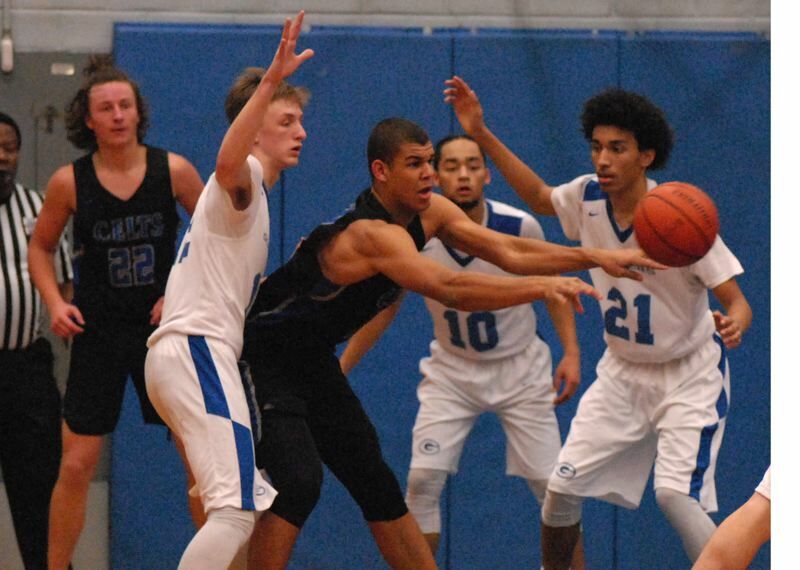 Just when the Gresham boys basketball team looked to turn the tide, McNary caught fire from long range and closed out an 83-70 nonleague win Wednesday night. The Gophers were a step behind on the scoreboard throughout the first half, but closed it to a one-point game after Ethan Abrahamson attacked the rim and beat the halftime horn with a three-point play. He started the second half by picking off a pass and going alone to the hoop to put the Gophers on top 34-33. Gresham added another bucket moments later when Abrahamson tipped away another pass and fired the ball ahead to Eric Puclic for a layup. The visiting Celtics called timeout 25 seconds into the third quarter. The teams would trade the lead four times before McNary put on its winning surge late in the quarter. Devyn Schurr hit a 3-pointer, and teammate Nate Meithof was knocked to the floor on another long ball try, draining all three of his free throws. Riley Flores stepped up with another deep ball and in a matter of minutes McNary had its biggest lead of the night at 55-41. Gresham responded with Isaac Clinton scoring a blow-by basket, followed by Puclic with a corner 3. Daello Portin-Chapman added a 12-foot fadeaway bucket to bring the margin back to single digits by the end of the third. 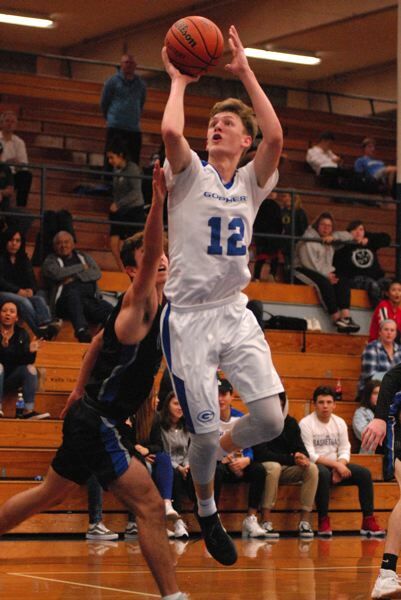 McNary shifted its focus to feeding 6-foot-7 center Boston Smith in the fourth quarter, and the Celtics lead quickly ballooned back to 14 points. Gresham went into a full-court press down the stretch, aiming to force turnovers in the backcourt. At times, the aggressive play would pay off, but for the most part McNary was able to advance the ball leaving Smith with easy chances in the paint. The Gophers needed points in a hurry as the clock ticked under three minutes. Puclic drove the baseline only to have his shot blocked by Smith. Gresham's senior guard was able to track down the loose ball and kicked a pass out to the perimeter. Puclic got the ball back in the corner and attacked once more. This time he looped a high-arcing shot over Smith's reach and through the net to bring Gresham within 73-66. That was as close as the Gophers would get. McNary brought the ball down the floor and put in a patient possession with perimeter passing, while Smith worked to get open in the post. After taking nearly 40 seconds off the clock, Griffin Oliveira delivered a pass inside, and Smith slammed home a two-handed dunk that put the game away. Gresham (2-2) hosts Hood River at 7 p.m. Tuesday.